Kedarnath Second Week Box Office Collection, Its Good! 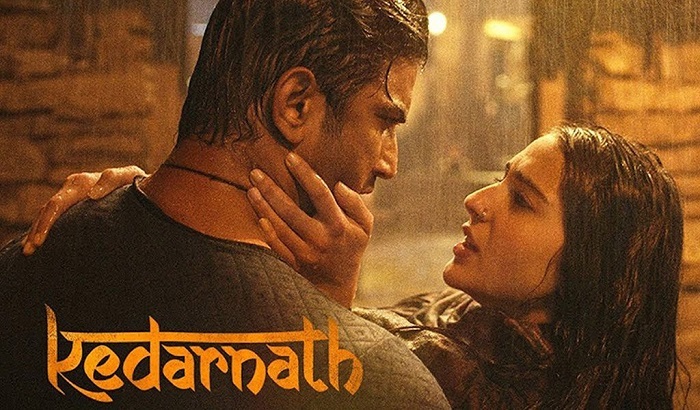 Kedarnath has posted a good second week total at box office. Film has added an approx 19.25 crore nett in week two. Film hold strong on 2nd Friday and showed good trending through the weekend. Film then remained steady in weekdays. Kedarnath total business currently stands at approx 61.7 crore nett. Film should touch 65 crore nett in its theatrical run in India. Film screening is heavily reduced because of big release Zero. 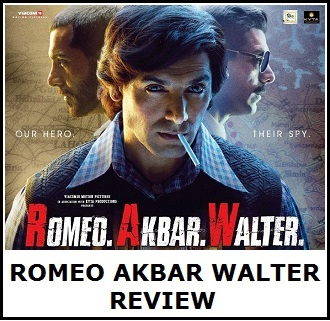 It has retained just limited good screens for third week now. 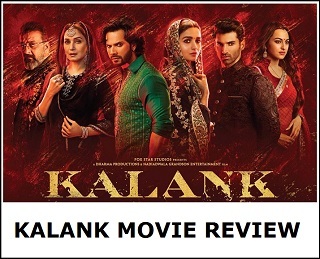 In this limited screens, if film hold its own again and with aid of Christmas and New Year holiday, it still has an outside chance of touching 70 crore mark in India. Total -> 61.7 crore nett (approx). Oh no, only Average collection rating?